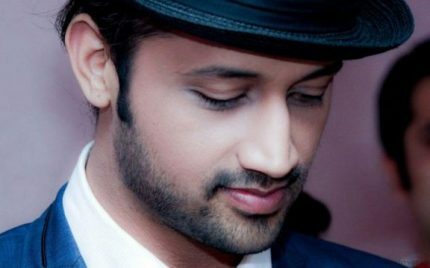 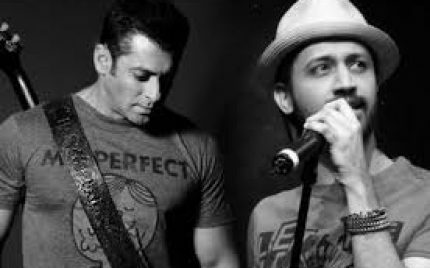 Salman Khan Wants Atif Aslam To sing For Race 3! 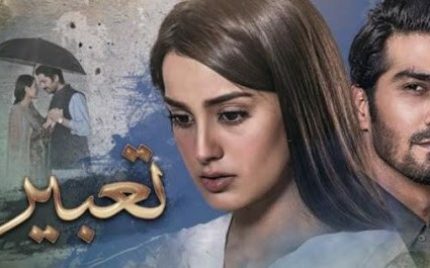 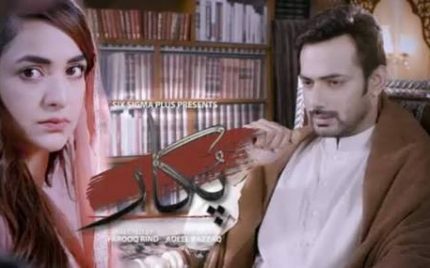 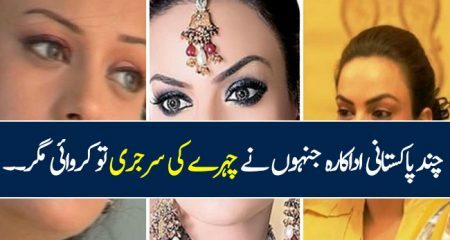 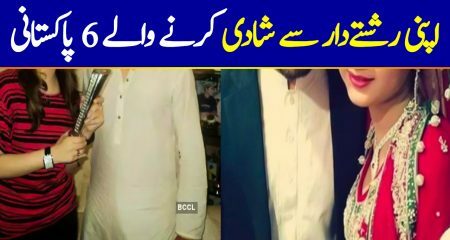 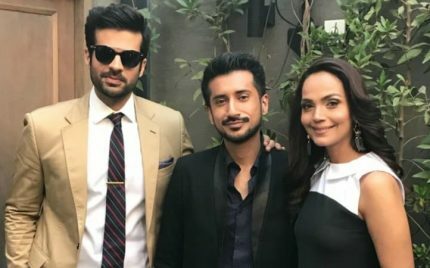 Noor un Ain Episode 8 Review – Meesni Got Married! 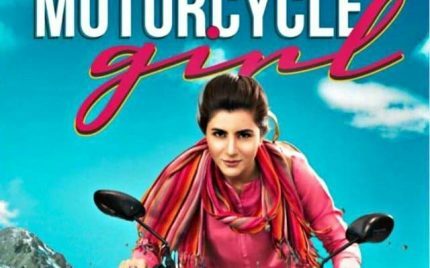 Trailer Of Motorcycle Girl Is Wow! 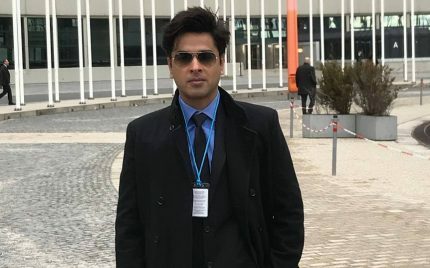 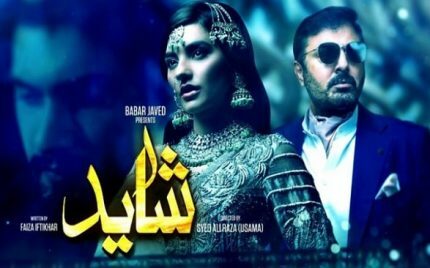 Shah famed director Adnan Sarwar is back with yet another biopic. 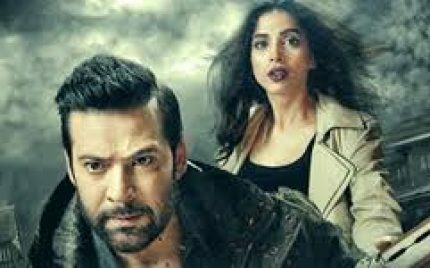 This time we will see the life of Pakistani biker Zenith Irfan who travelled Pakistan alone on a bike. 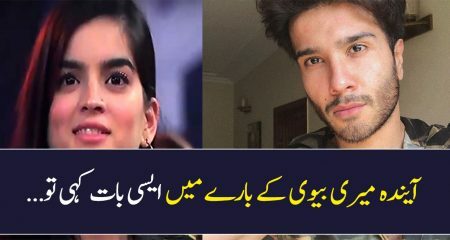 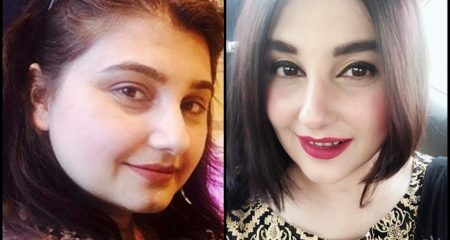 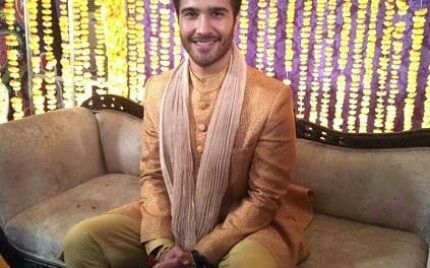 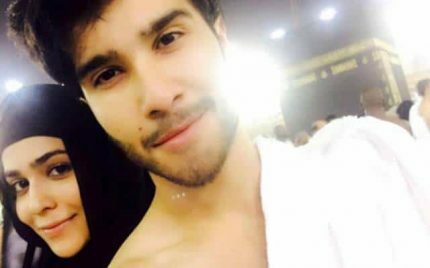 Sohai Ali Abro is playing the lead as Zenith Irfan. 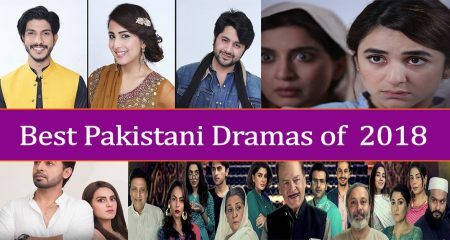 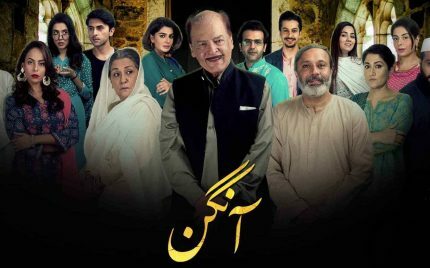 Aangan Episode 21 Review – True Depiction of Reality! 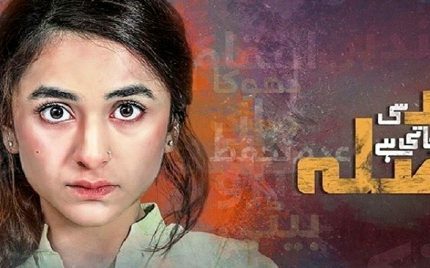 Visaal Episode 1 Review – A Convincing Start! 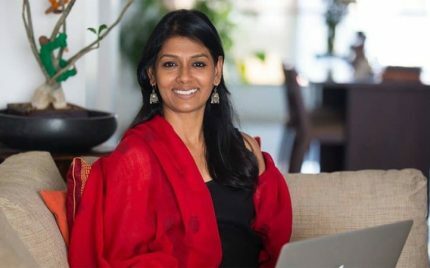 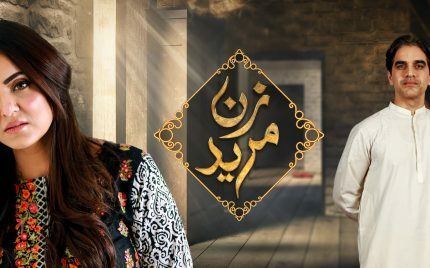 Tabeer Episode 6 Review – A Decent Watch! 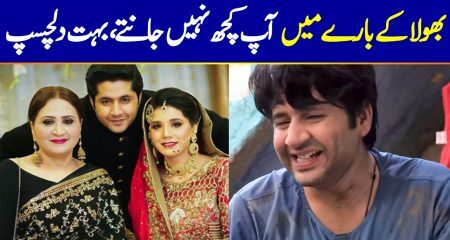 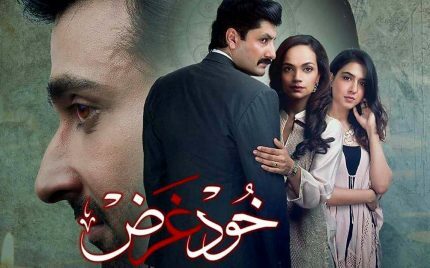 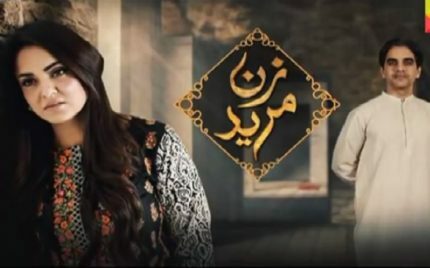 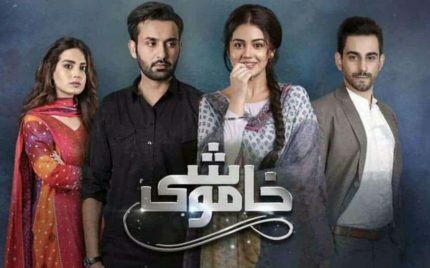 Khudgarz Episode 23 Review – Emotional! 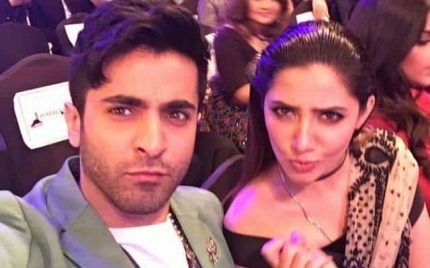 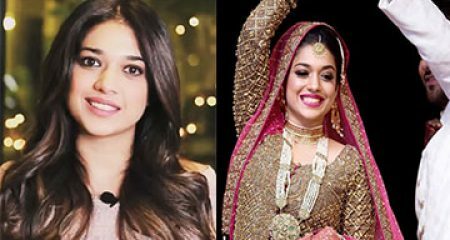 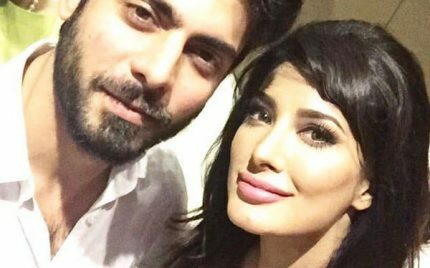 Mahira Khan And Shehryar Munawar In Another Project! 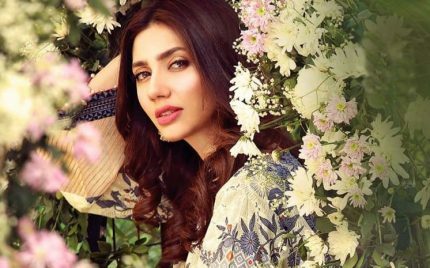 Mahira Khan and Shehryar Munawar worked together first time under the direction of Asim Raza inn Ho Mann Jahan which was a light-hearted drama. 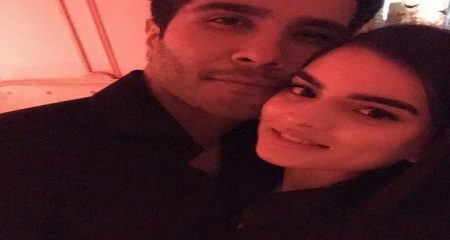 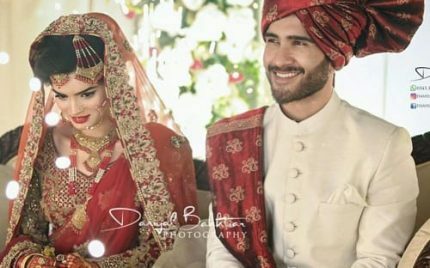 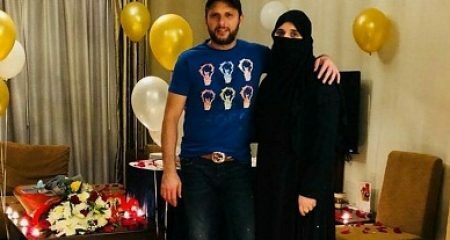 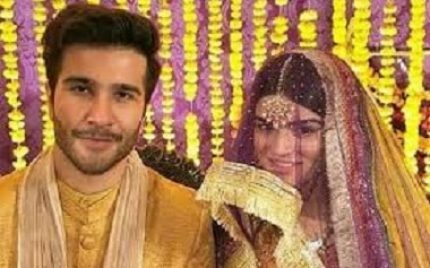 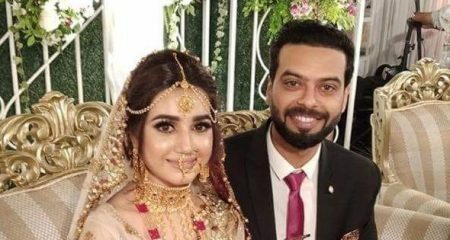 We will again see them together in a rom-com Saat Din Mohabbat In releasing on Eid. 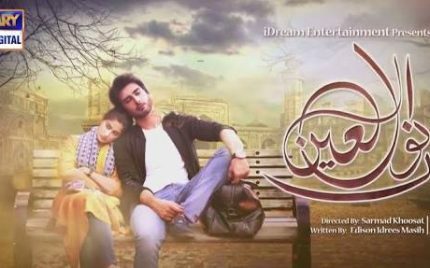 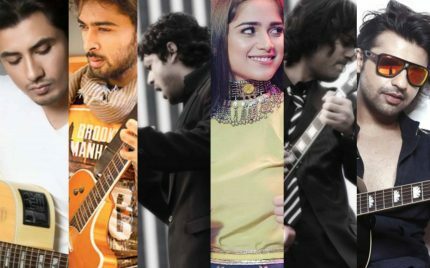 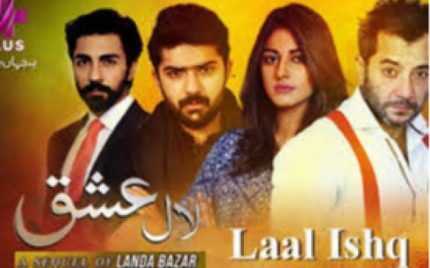 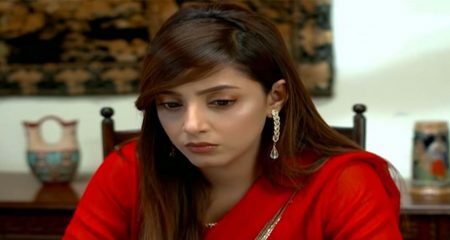 Ishq Tamasha Episode 5 Review-Misunderstandings! 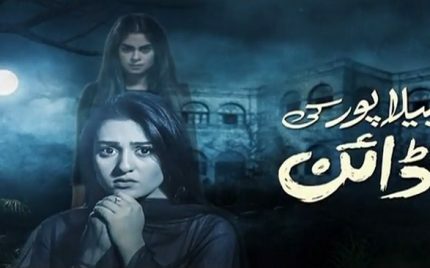 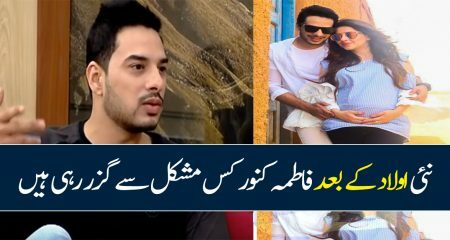 Noor ul Ain Episode 7 Review – Saathiya Remake! 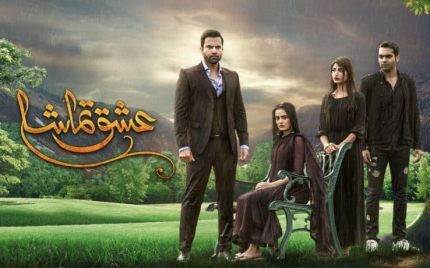 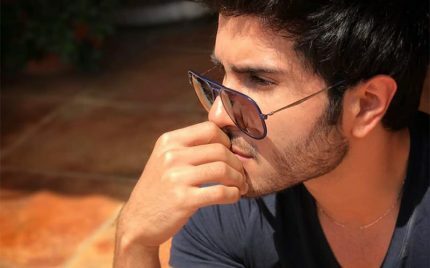 Shayyad Last Episode Review – Beautiful! 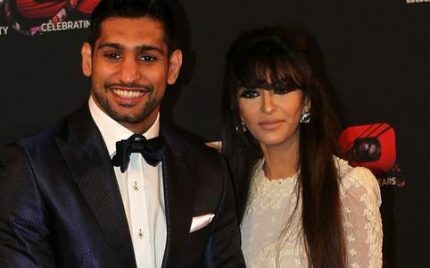 Amir Khan And Faryal Makhdoom To Star In A Reality Show!